Is this how she’s calming her nerves before the royal wedding? With her passion for healthy living, it’s no wonder Meghan Markle takes an array of supplements in addition to her nutritious diet. The former Suits star revealed the go-to vitamins, minerals and herbs she takes every day in an interview with The Chalkboard magazine in 2015, and many of them will be a big help with calming any stress or nerves ahead of the royal wedding on 19 May. Meghan revealed that her daily supplements include “Magnesium, B-12 drops, multivitamin and Cortisol Manager before bed,” adding: ‘Sometimes ashwagandha makes it into the mix too!” The selection of supplements will support Meghan’s diet, and have an array of health benefits. Ashwagandha is a herb that helps to moderate the body’s response to stress, bringing inner calm and also boosting energy. 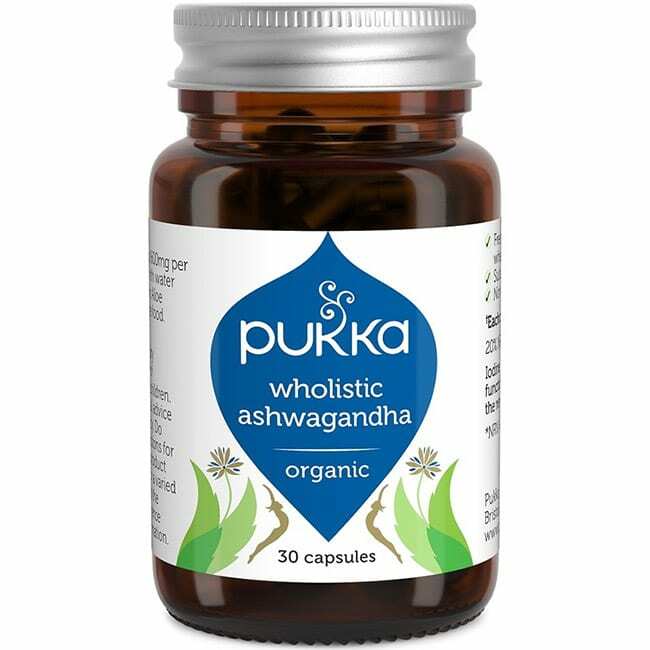 The supplement comes from the root of the ashwagandha plant and can be taken in tablet form, such as Pukka’s Wholistic Ashwagandha, or as an elixir stirred into tea or coffee once a day. Meghan is a fan of alternative medicine, and revealed that she also has acupuncture in a bid to ease the debilitating migraines she used to suffer with. “I have been a longtime believer in acupuncture and cupping,” she told The Chalkboard. “I used to have debilitating migraines (hospitalised for them), and acupuncture and Eastern medicine absolute changed my life. Migraine-free living is a game changer.” The 36-year-old’s approach to healthy living also appears to be rubbing off on her fiancé, Prince Harry, who is said to have lost half a stone ahead of their wedding by following a similar clean eating diet and regular exercise routine. Low-carb diet vs. low-fat diet: Which is better for weight loss?